But, apparently, the idea did exist. 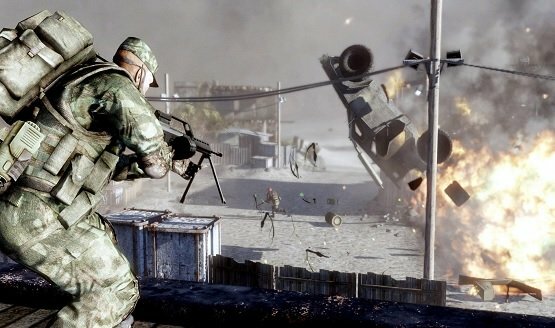 Battlefield 5 or Bad Company 3? Battlefield 4 $10 credit added on Amazon, box art updated.